Kelly's Korner: He is Risen Indeed! With a gigantic bow in her hair to match each one! Those dresses are so precious! 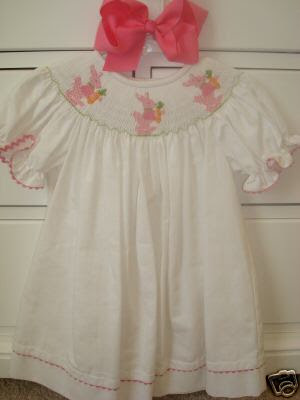 I'm praying that by next Easter you will have a little one to dress up for Easter! I'm sorry you have to wear the no-so-good choir outfits. :-( I love buying a new dress for Easter. That's kind of a tradition in my family, too. Happy Snow Day! Oh how precious. Dressing little girls is so much fun! I am praying you have a little bunny to dress by this time next year. It is fun to cyber shop! I used to do that a lot before I got pregnant, too. I am looking forward to Spring. It's one of my favorite times of the year! Are all of those dresses from the so sweet boutique? 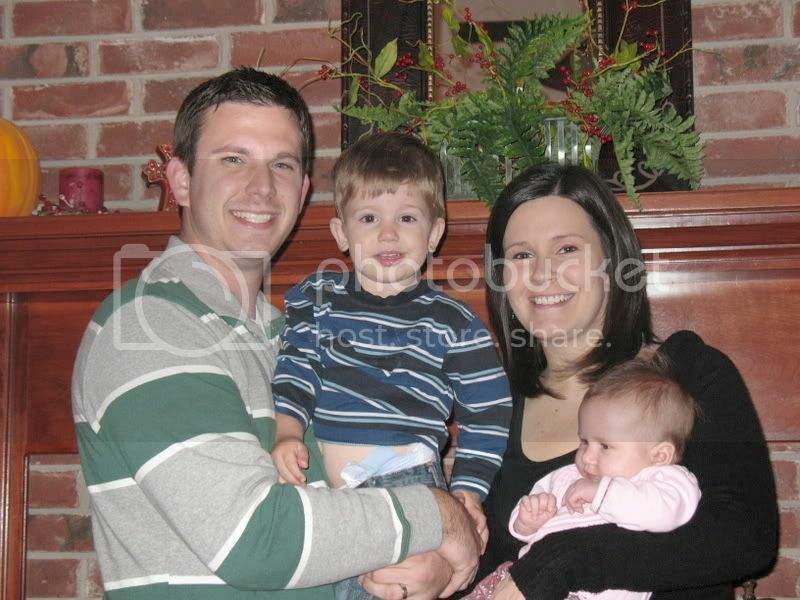 They are precious!! Ahh Spring. I wish it were here already. Those dresses are too cute! I think Hudson would look a little funny in those dresses! Right, Scott?? Love the dresses! My favorite thing to do around Easter was to go and pick out an Easter dress and new shoes. I am so glad I'm not the only one who does this! I look at baby clothes on-line all of the time. Usually girl clothes. :) In fact, I just put something about that in my blog! Kelly, those dresses are soooo cute! Aww! Yeah, I am not sure where Russell and I will be for Easter (here or Camden) but maybe I'll have to wear one of those dresses too! Ha! Oh Kelly those are so cute! My daughter has already picked out her outfit and she's 4. LOL She's quite the fashion diva I'm telling you! LOL I'll snap pics for my blog. My fave is the monogrammed valentine dress with huge white dots on the fushia background. Those are cute dresses! Your choir dress could be worse. It could be fuschia or teal. Ick. Ok, I'm lurking on your page and I just had to ask--where did you find those dresses??? They're all so adorable and I want to put Brooklynn in something different than what you see in all the department stores! Where did you find those dresses?! I want one for my girls! I can't wait till Easter either... and Spring! Ahhh I can feel the sunshine now! Hey Kelly. Just found your blog and wanted to say hi. Praying for you and that God would bless you with a baby very soon. He is faithful and is walking with you! Oh my word... Those Easter dresses and that bubble-suit are darling. And I do agree... A big bow can MAKE an outfit! Well, I admit the choir dress doesn't just scream "welcome spring! ", but you look cute in anything! And those baby clothes are darling. Your kids are going to win "best dressed" for sure! Easter is early this year--I'm going to assume it will be cold. OH the next to last is my favorite!!! oh you so need a baby girl to dress. it's so much fun, but so expensive. dressing my little boy wasn't nearly as much fun but at least i wasn't tempted to buy stuff all the time. he did wear a lot of razorback things though. still does. You are so funny!!!!!!!!!!!!!!!!!! I love all those cute little dresses! Well, if those aren't the cutest things EVER!!! I'm with ya....bring on the Spring! We have the exact same style! 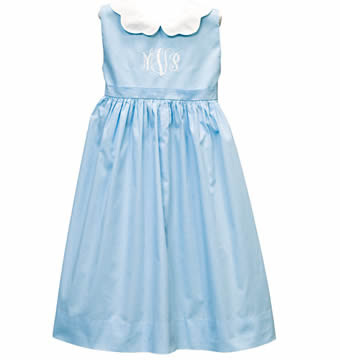 I also dream of having a little girl to wear sweet dresses and big bows. Still praying that your little girl (or boy!) will be here soon. PS-I can't believe it's only 7 weeks until Easter!! What am I going to wear?? ha! What cute little dresses!! Aren't little girl clothes to die for?? I will be praying for your spring time dream! We are working on the Beth Moore Stepping Up study. It is my first one and I absolutely love it! Those are adorable!!! 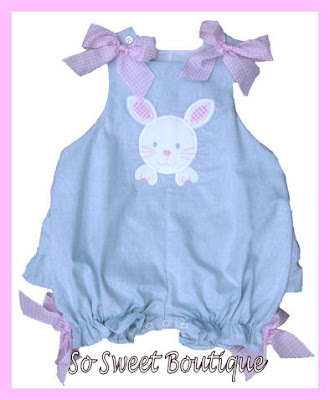 I'm praying for you every day and I know that by next Easter you will be able to dress up your baby girl or boy in an adorable outfit!!! I just know it!!! Such cute dresses!! I am praying that you will have a little princess to dress up in these dresses next year! Yes, I have a strong affection for those smocked bishops. My little girls had matching ones for Christmas and they will for Easter as well....and of course, they will be wearing BIG bows. I pray that by next Easter you will have a precious blessing in your arms! Love love all of these dresses!! 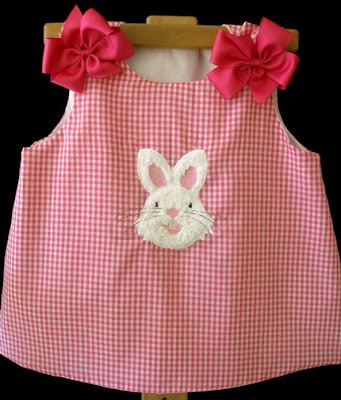 Can't wait for the day when your little girl can have 4 outfit changes for Easter because she has a closet full!! Hi Kelly- I was just going back through your posts trying to get some encouragement and wisdom and I just couldn't help but leave you a new comment on this one! 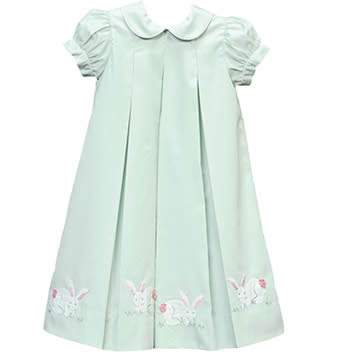 This Easter, you will have a little girl to dress up in these precious dresses. God is so good. I have been thinking ALOT about what you said and I have really been trying to get to the point where I can be content and praise Him anyway...and stop spending all my time praying and hoping for a baby. I am sure you had many verses that you used during this time. If you ever have time and feel like it, I would love for you to e-mail those to me!